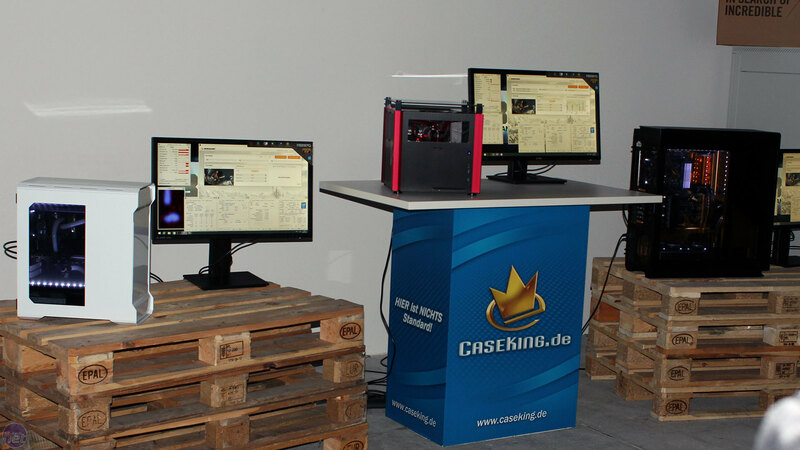 Caseking has today launched a new range of high-end PCs called the Selective Fire Series, which has been designed by Germany's number one overclocker, Roman “der8auer” Hartung. 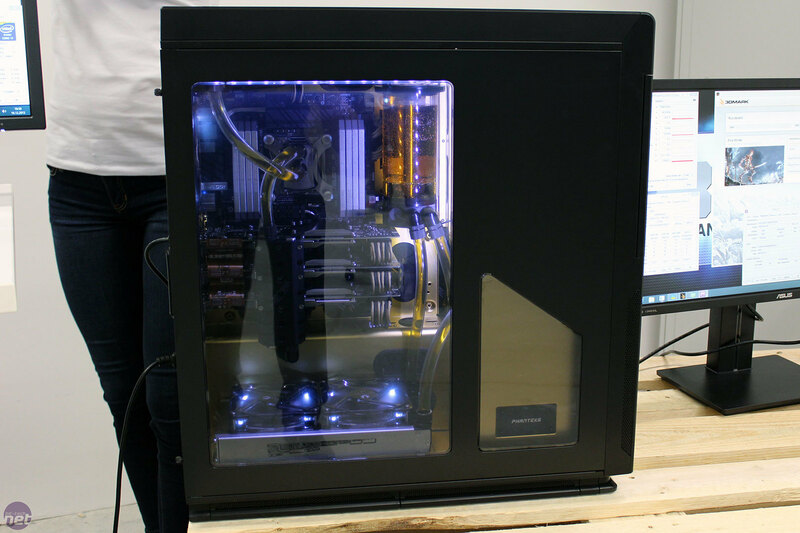 The range is being launched with three systems – the Single Fire, the Burst Fire and Full Auto, which contain one, two and three Nvidia GeForce GTX 980s respectively, as well as numerous other highly desirable components (you can see the full component list below). 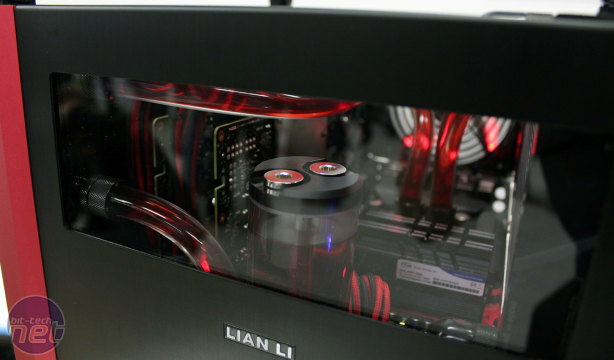 All three systems are of course water-cooled, and Roman says that every system is as quiet as it possibly can be. 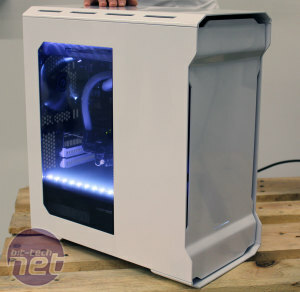 Regular readers may remember a feature we did last year on the OcUK Overclockers UK 8Pack systems, which are similar in the sense of being designed, assembled and overclocked by a high profile overclocker (in fact, he's now number one in the world!). 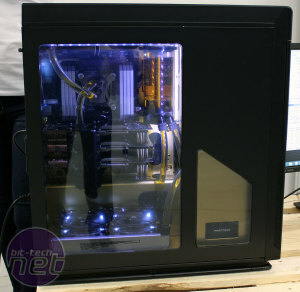 However, there are differences in their design ethos, pricing and extras, and the two sets of systems are not seen as competitors - for now, Overclockers UK will not be selling the der8auer systems, even though it is owned by Caseking. This is because the systems are aimed primarily at the German market. 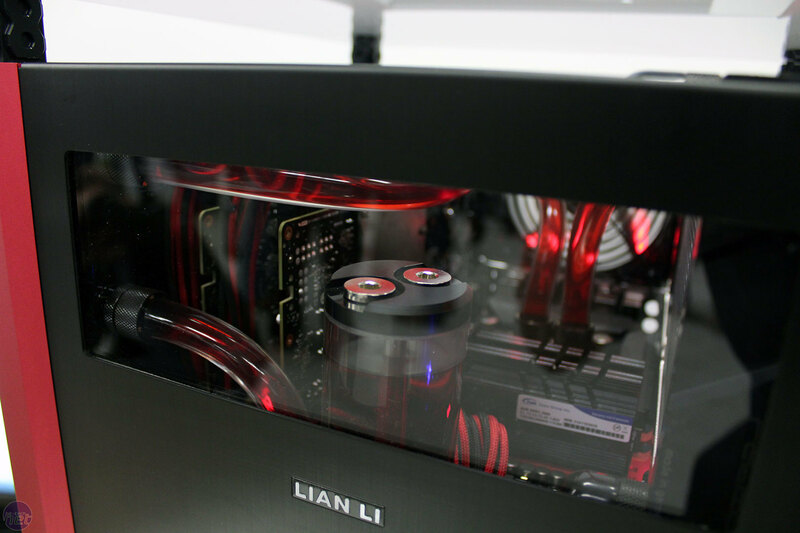 However, customers worldwide can purchase them (in fact, the first 8Pack system was bought by a German customer), and Caseking says the services will be the same for everyone. 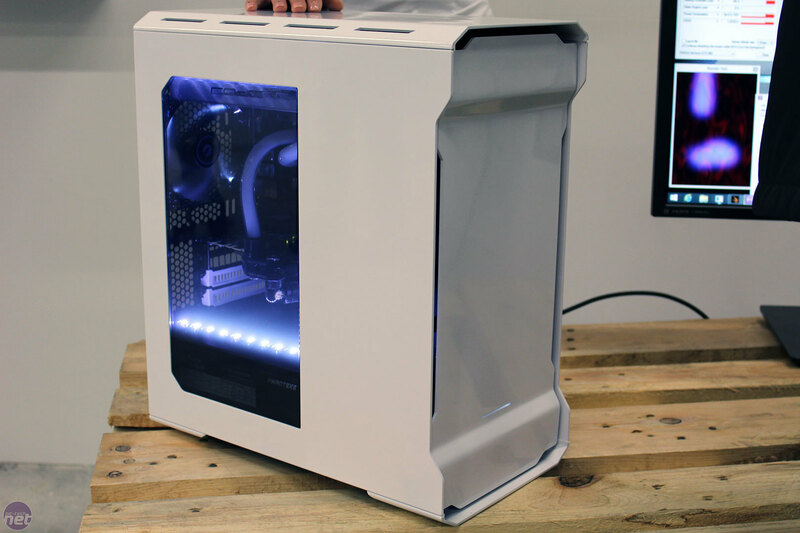 Head over the page to see the systems in detail, complete with pricing and eye candy of course.